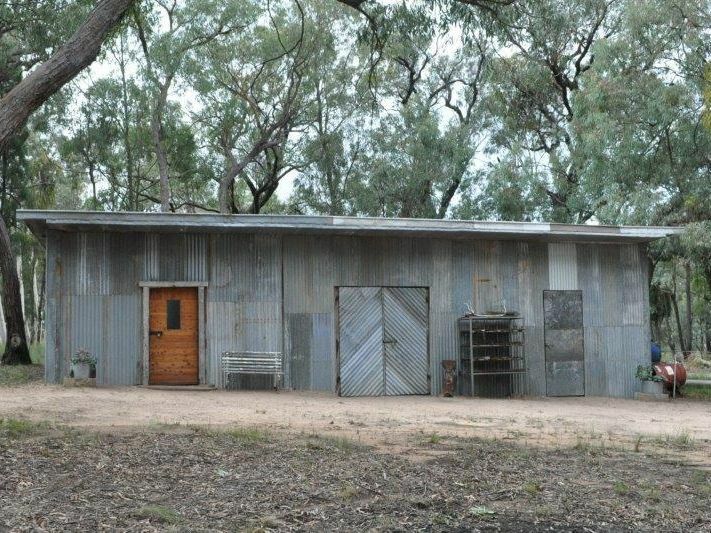 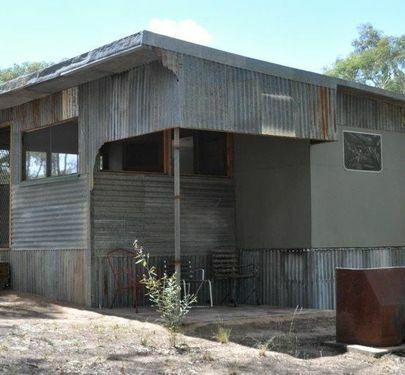 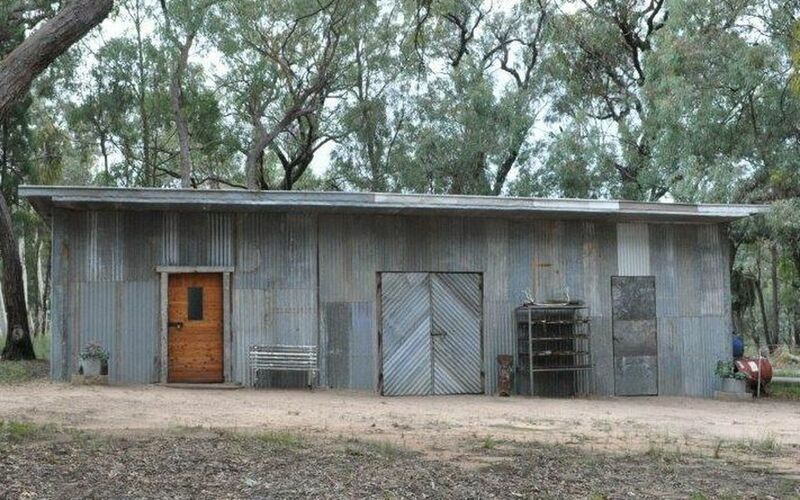 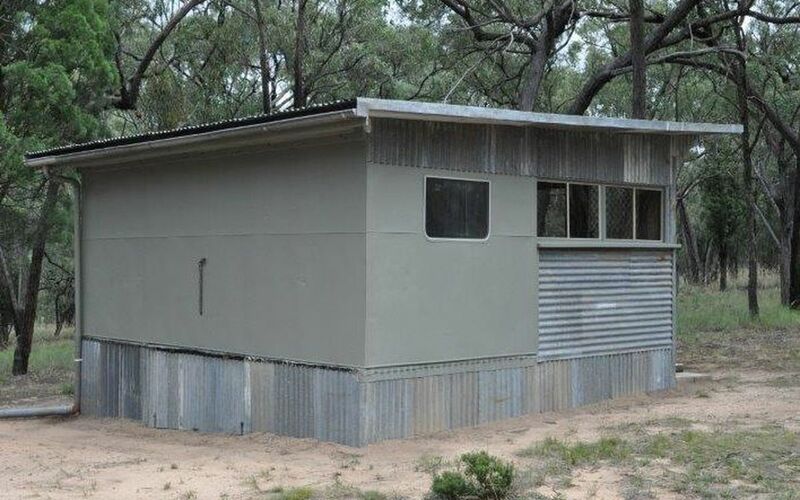 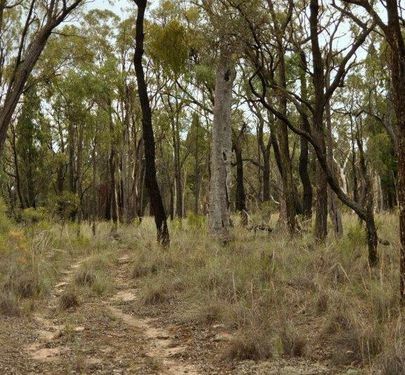 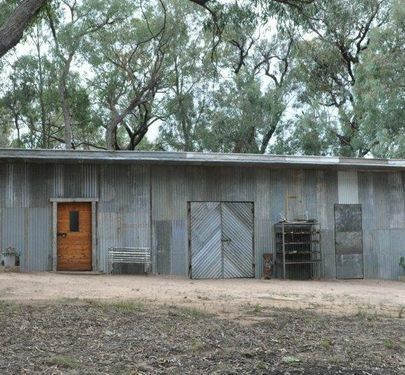 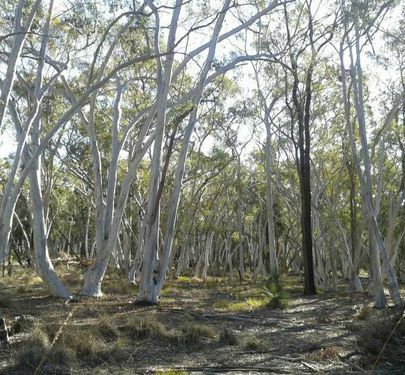 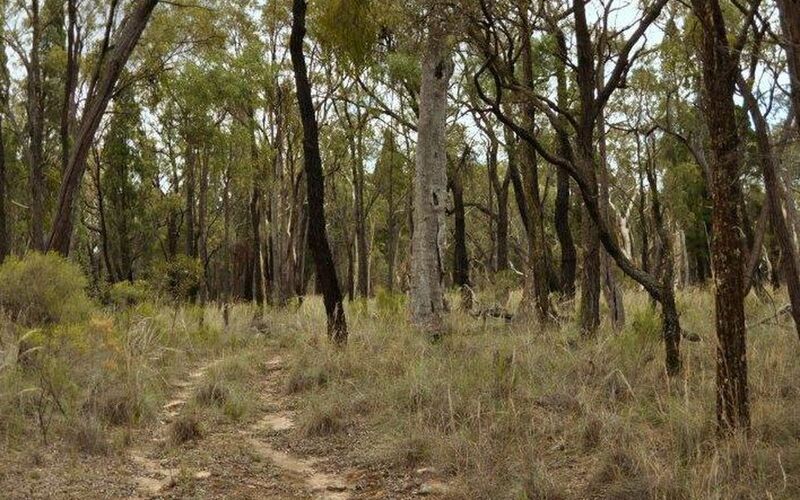 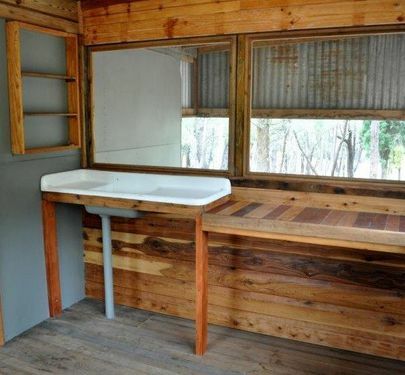 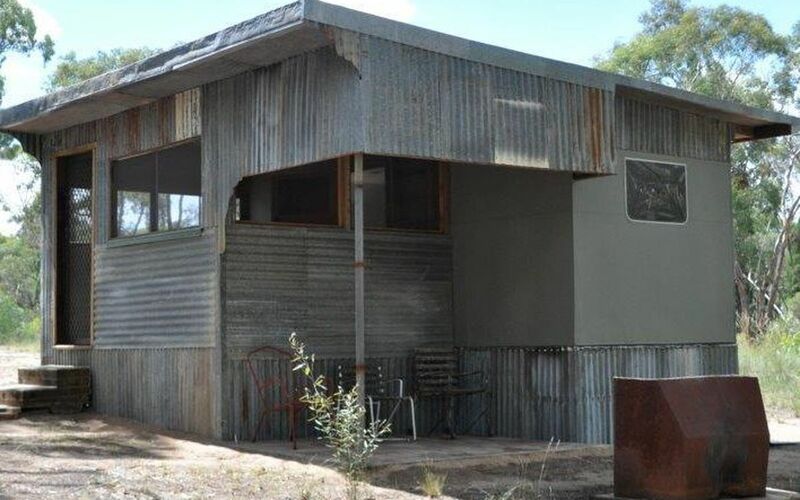 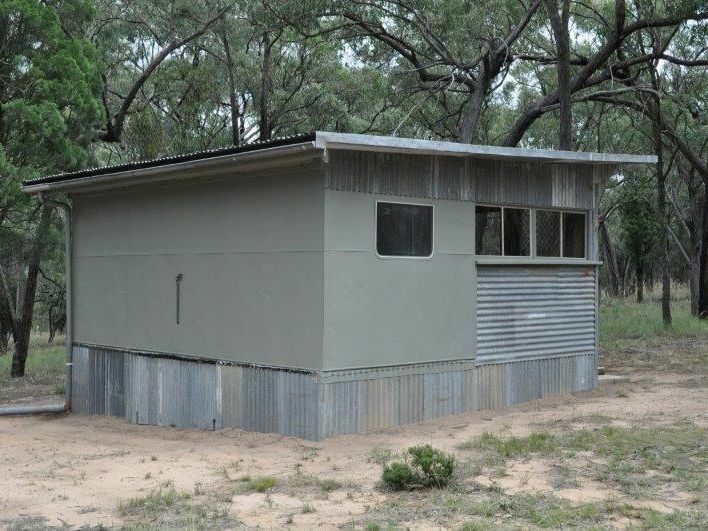 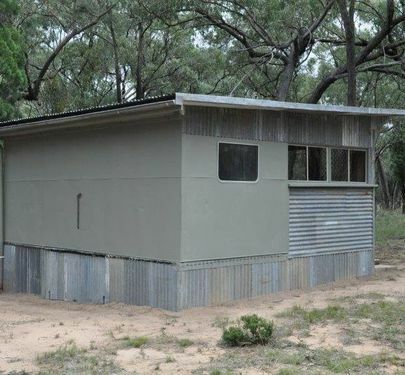 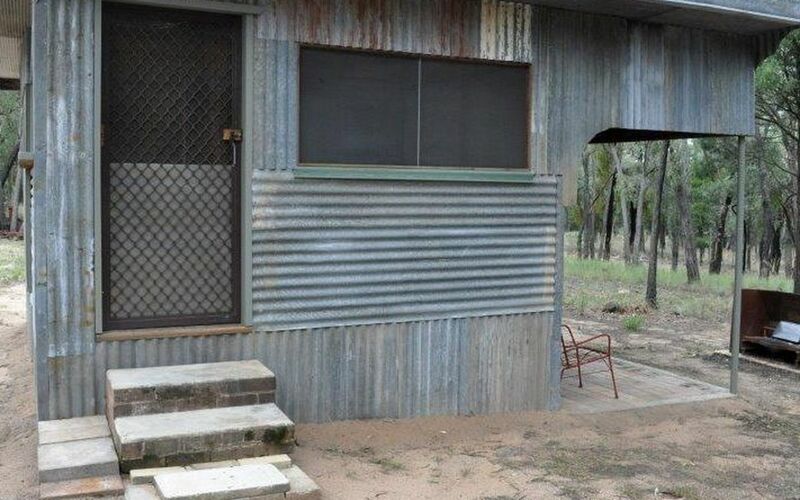 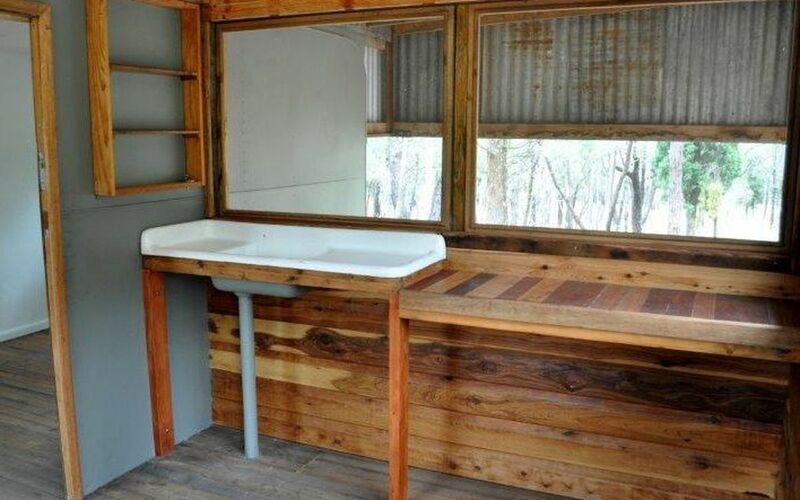 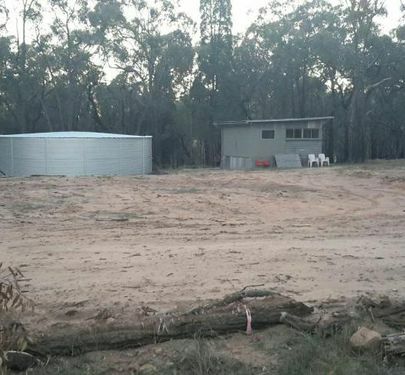 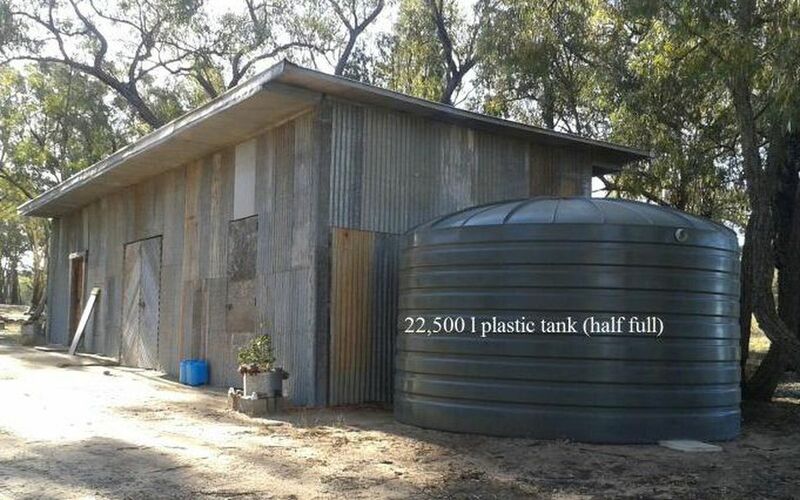 This great little property so close to Coolah on 32 acres has so many pluses - fully fenced land, including mains power, Large shed (14 x 4.8 mtrs) and Studio (5.5 x 5 mtrs). 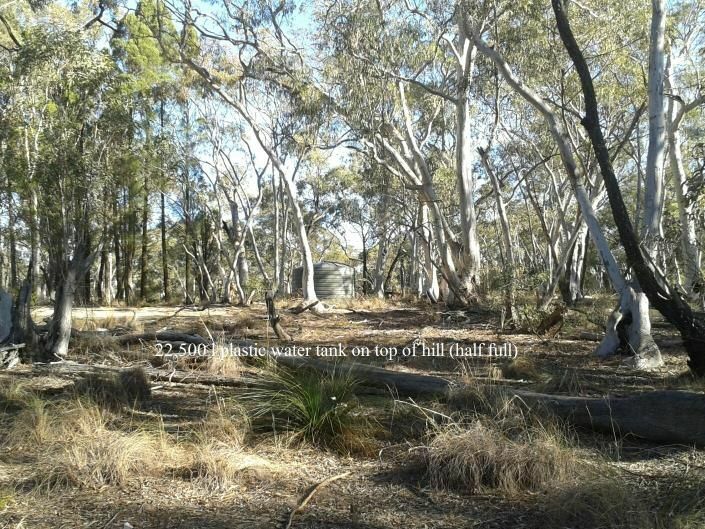 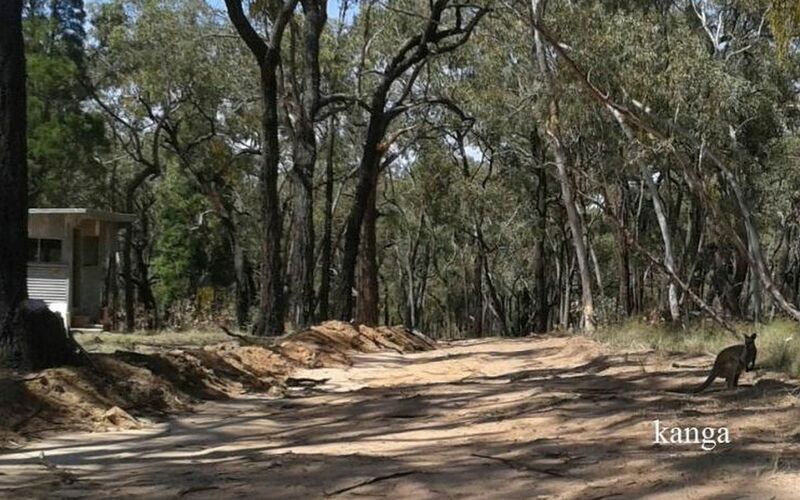 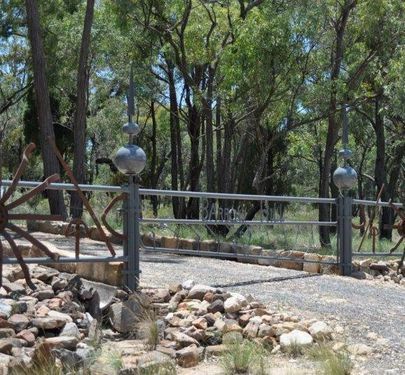 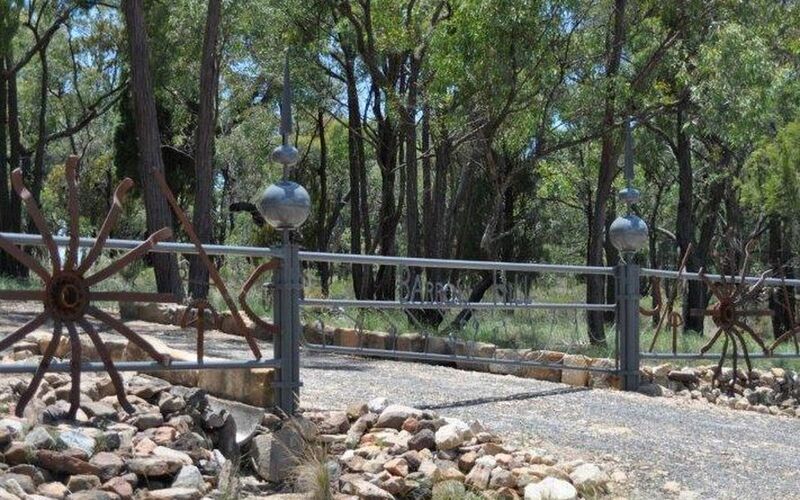 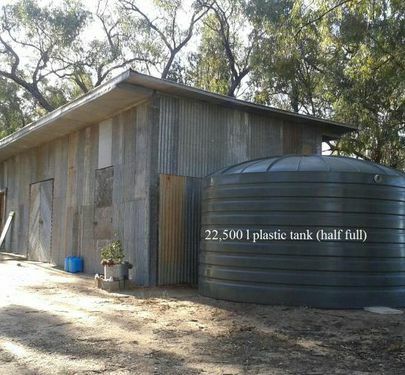 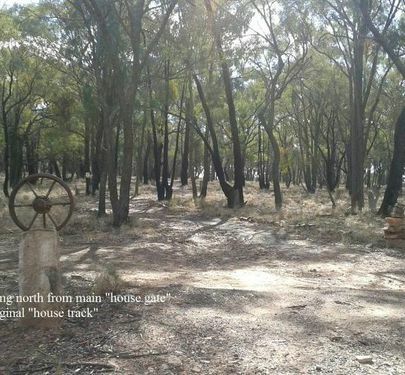 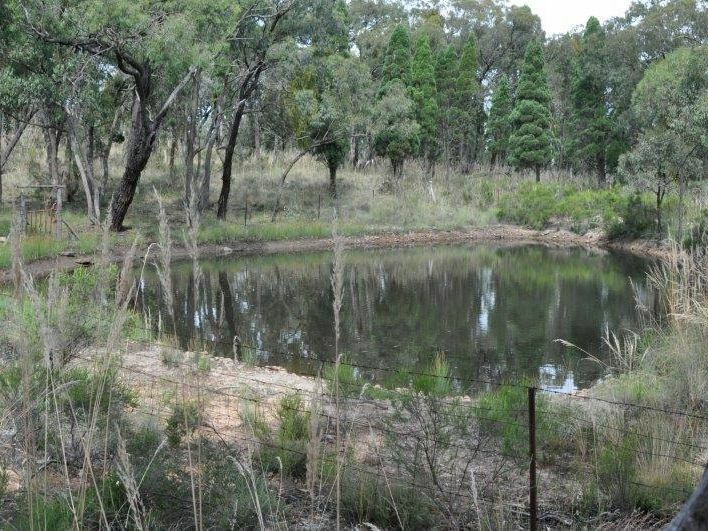 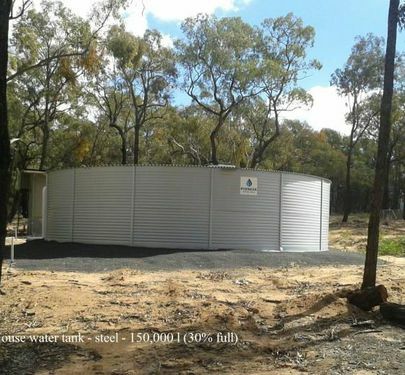 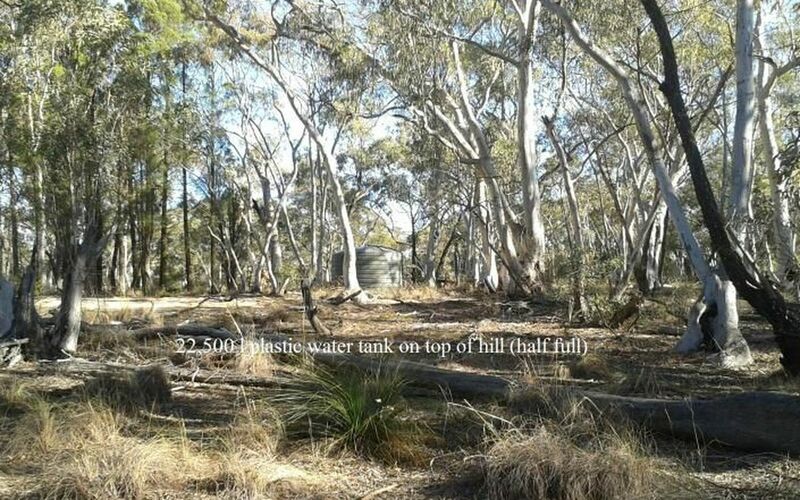 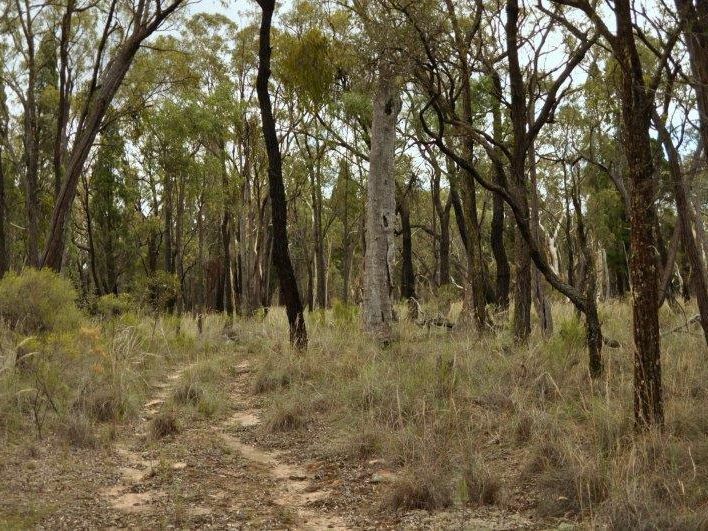 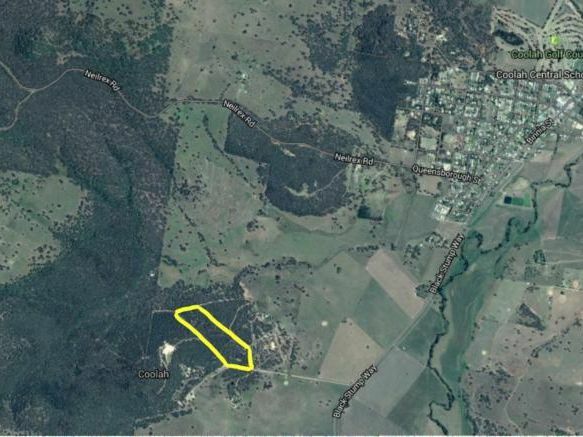 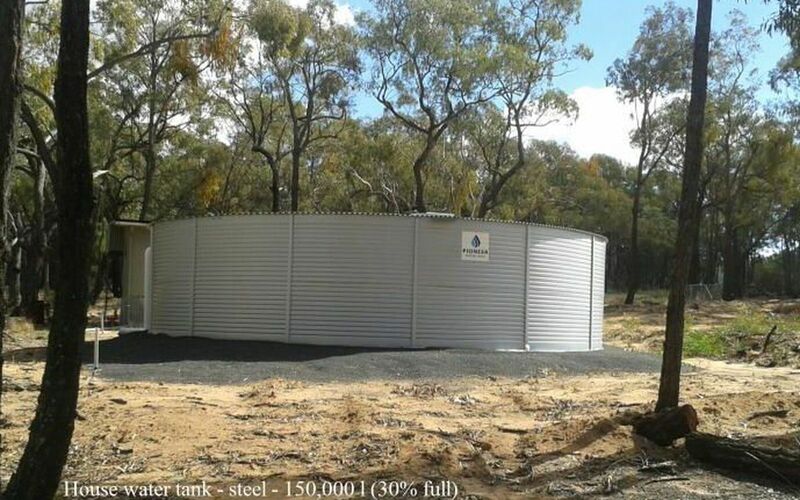 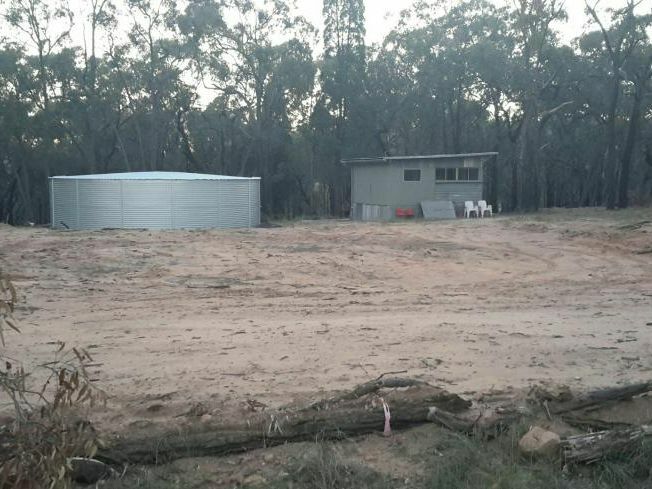 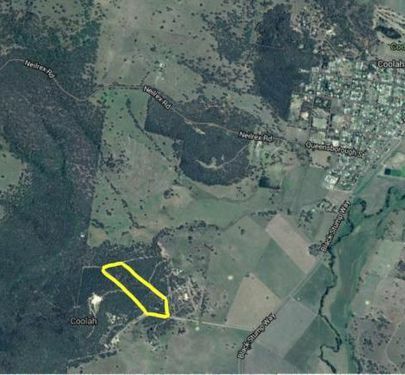 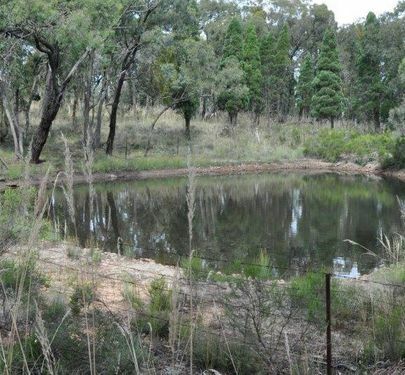 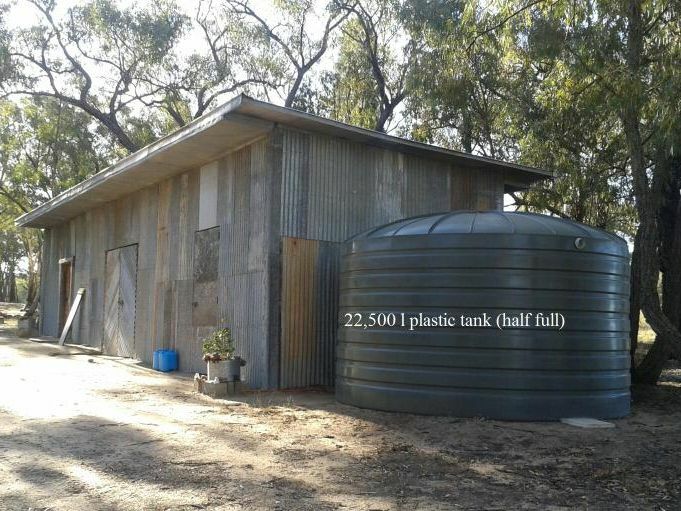 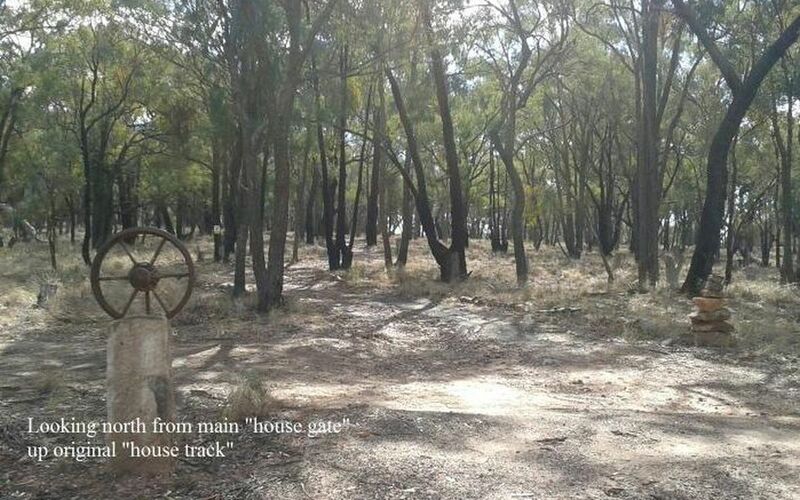 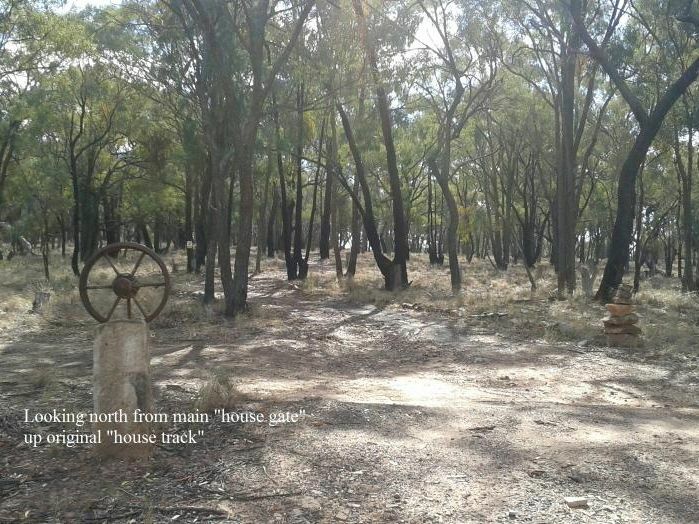 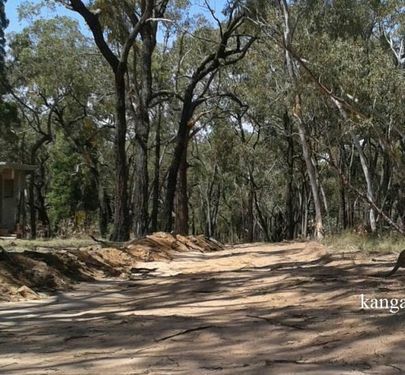 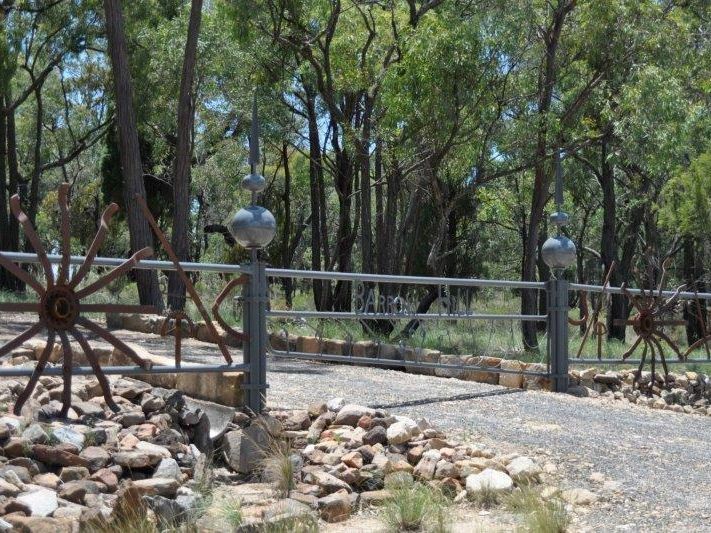 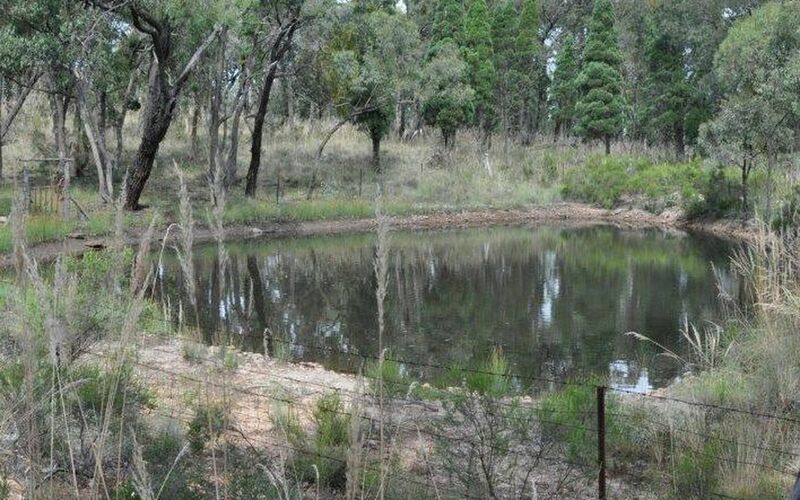 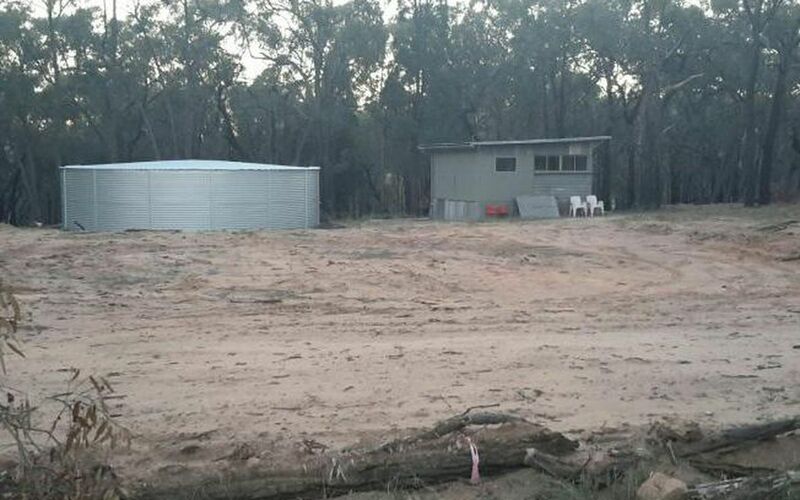 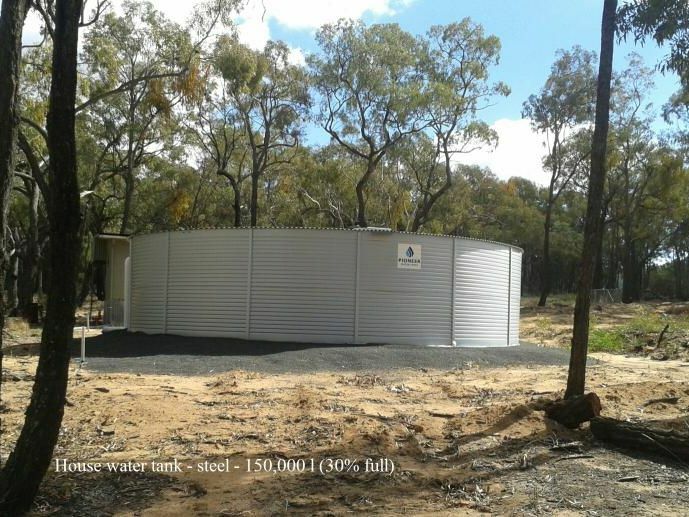 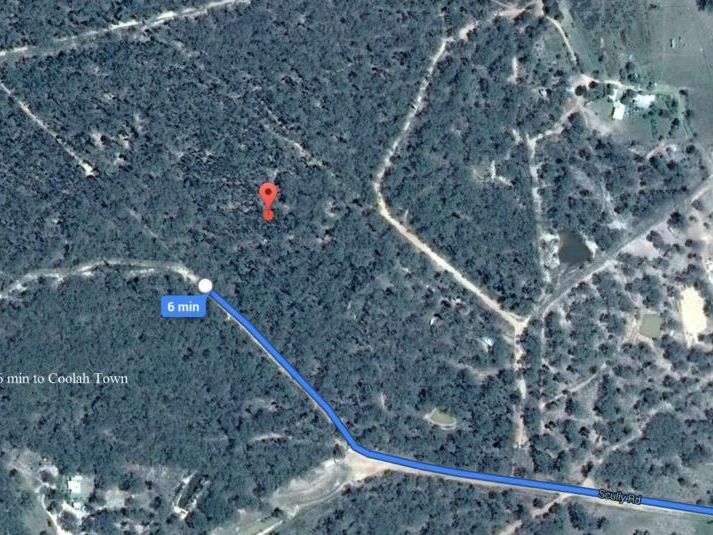 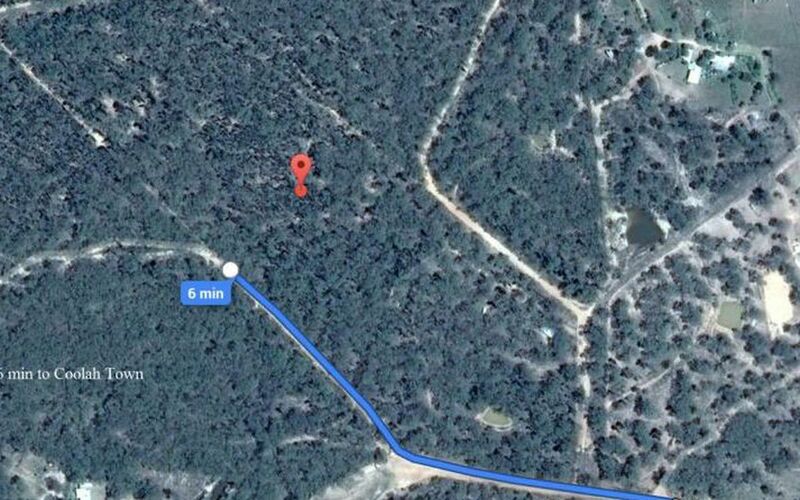 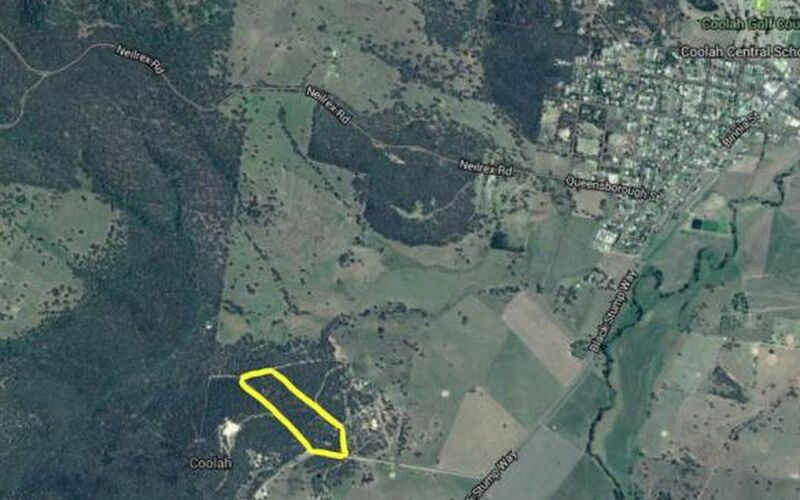 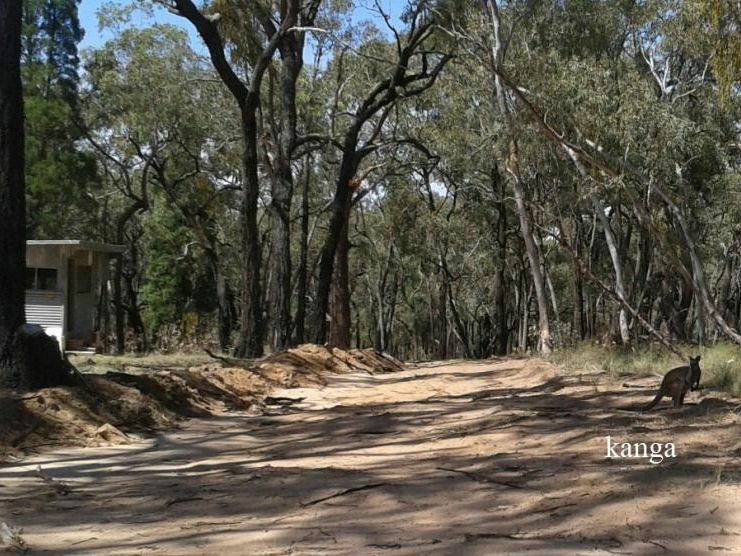 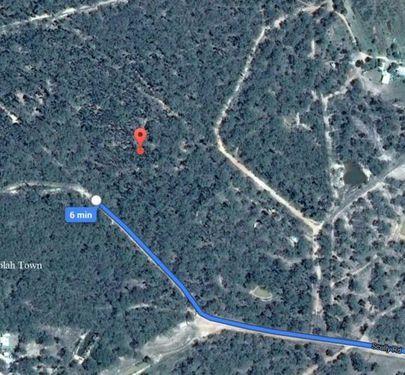 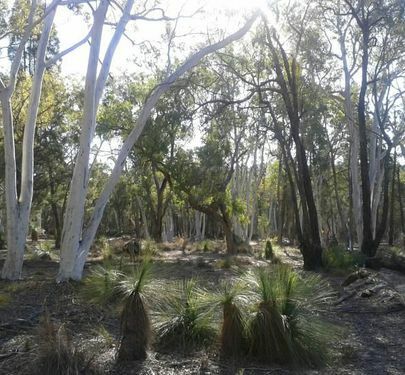 Cleared homesite area, newly installed water tanks, fenced dam, close to Coolah. 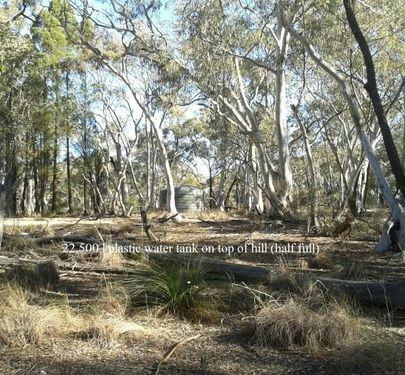 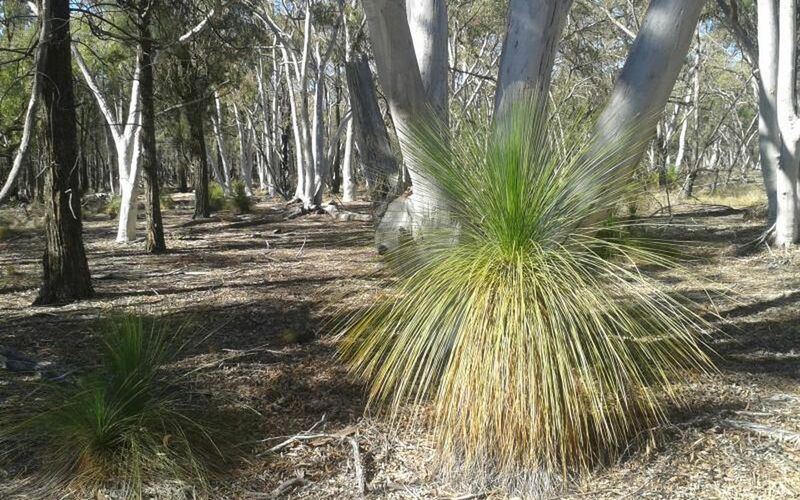 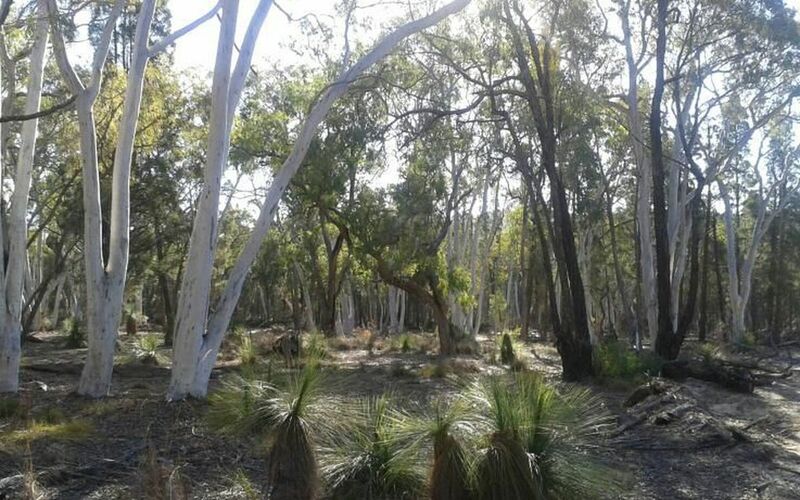 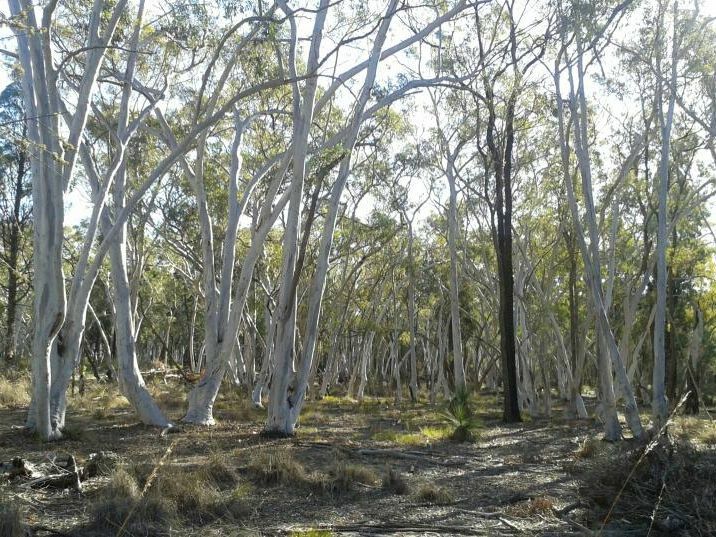 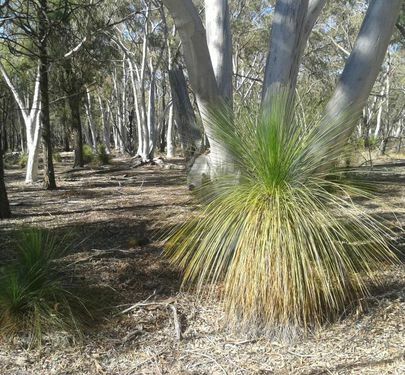 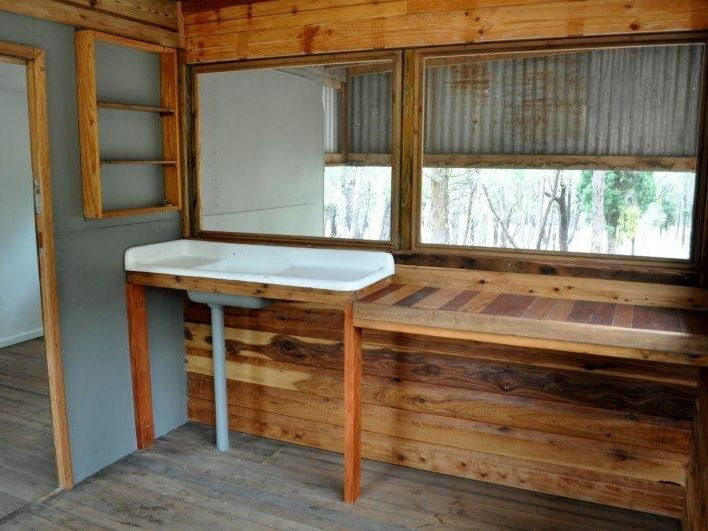 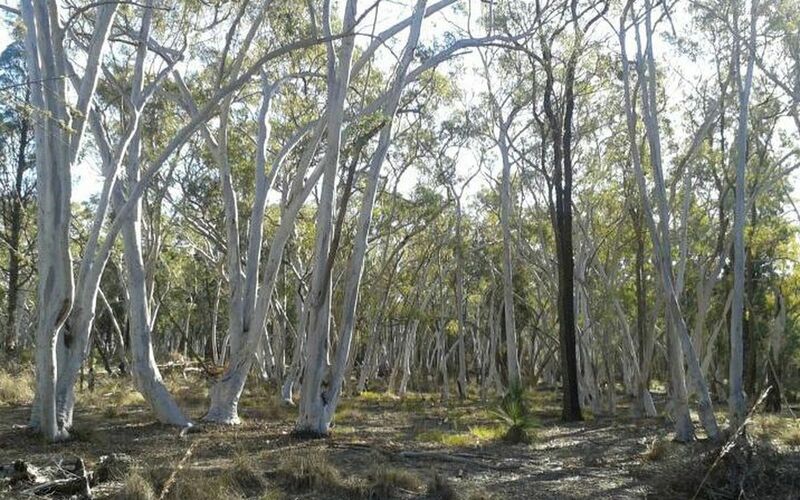 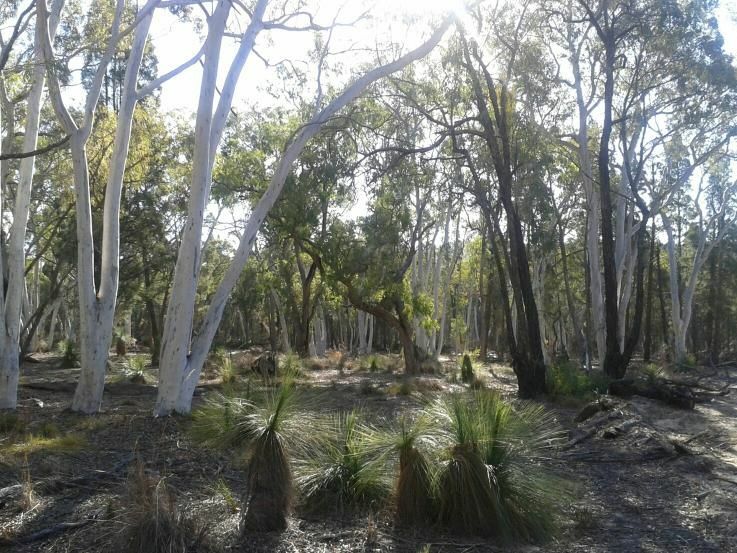 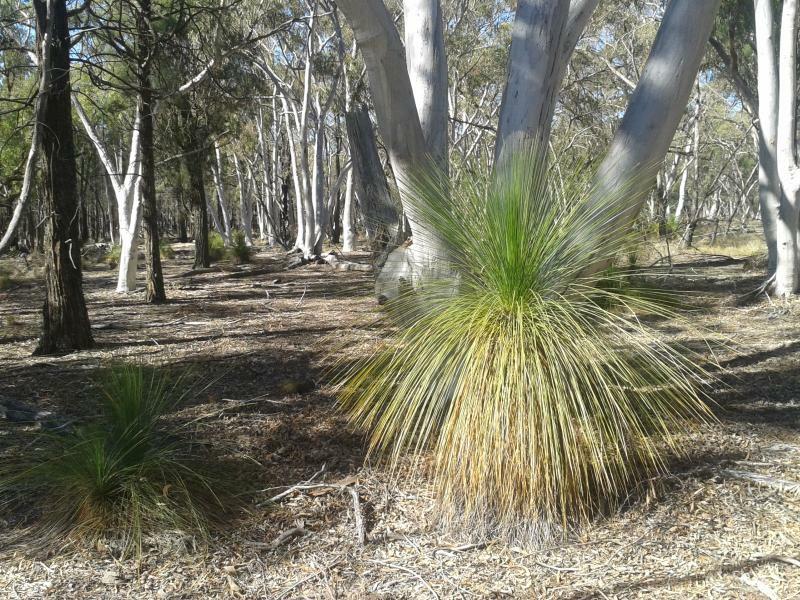 Tranquil setting in natural bush, perfect for family getaways. 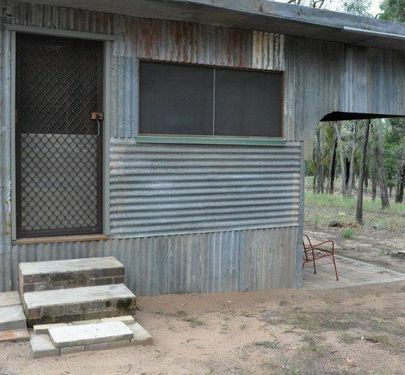 Properties like this are so rare in our area! 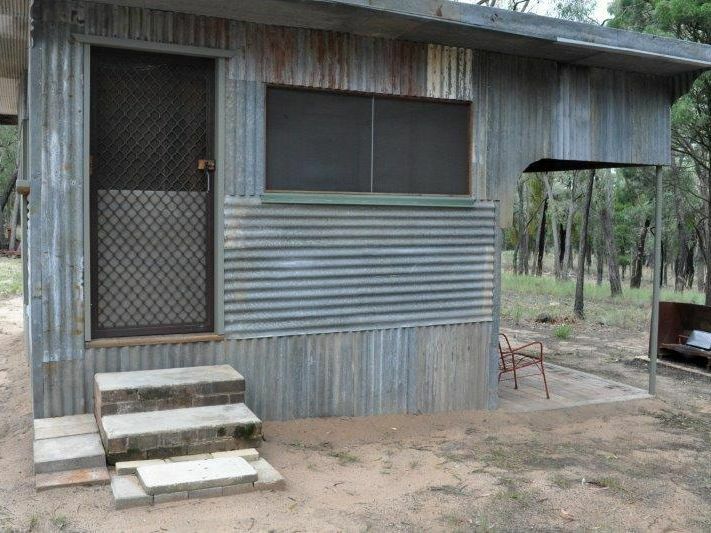 It will be our pleasure to show you this property. 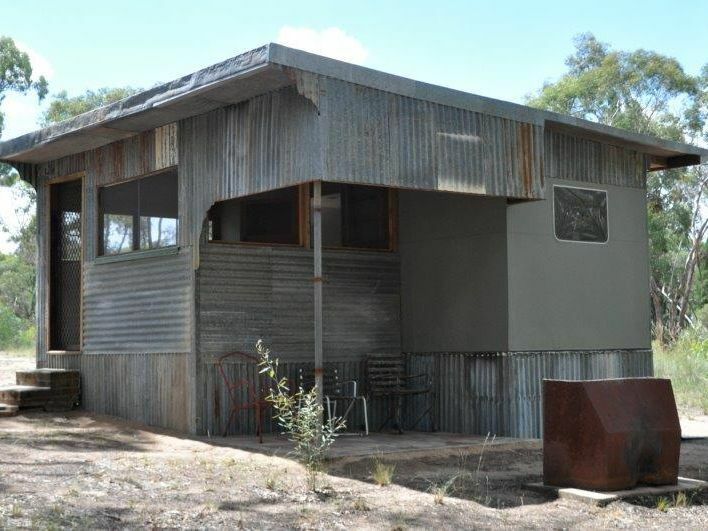 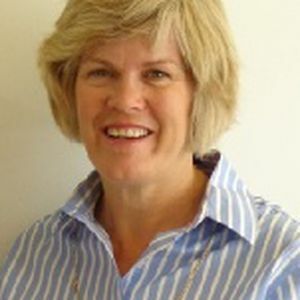 Call Shelley Piper on 0429771 031 to arrange an inspection!